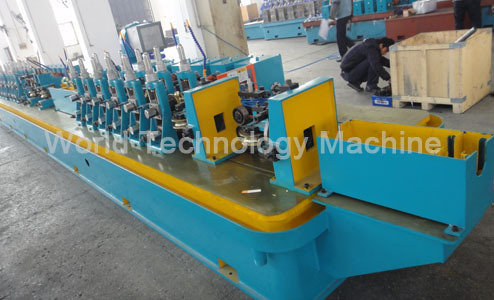 Moreover, include: electric control system, high frequency welder. 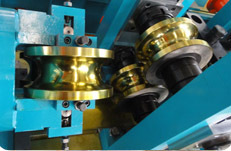 Forming, welding, cooling and sizing section. 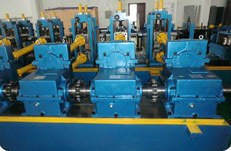 Driven roller run out table, inspection table & collectors. 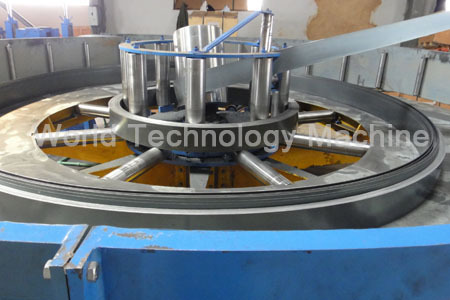 Copyright© 2010-2013 World Technology Machinery Jiangsu Co.,Ltd. All Rights Reserved.